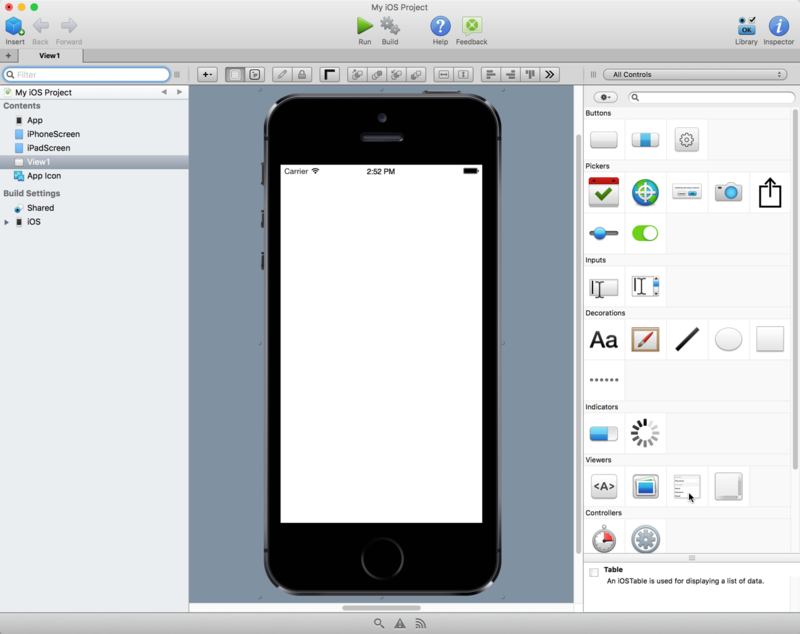 Xojo is a great way to start making iOS apps. Whether you an app developer or you are just learning and want to make your own iOS apps, here are some reasons why you ought to look at Xojo. Xojo also supports different layout options including tabs and splits. Because Xojo uses an event-driven programming model, you can simply add your code to event handlers on your controls. And speaking of code, the Xojo programming language is fully object-oriented, type-safe, easy-to-read and uses automated reference counting (ARC) for memory management. As mentioned above, Xojo only uses native iOS controls. This means your controls work like you expect and they match the look and feel of iOS. If Apple changes the way the controls look you won’t have to do anything more than rebuild your app. Xojo also supports the powerful Declare command which allows you to directly access the underlying native controls and the Cocoa Touch framework so you can access methods and classes that Xojo does not yet include. Speaking of which, there are several 3rd party and open-source libraries of iOS code that are already available to help you extend your Xojo iOS apps when necessary. 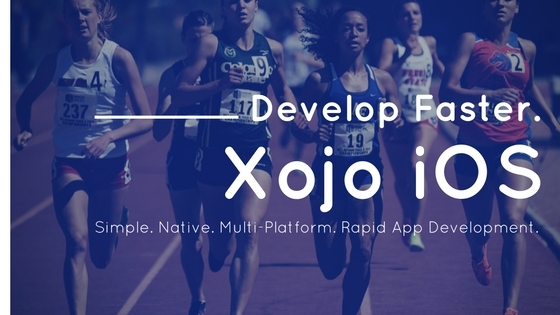 The development process with Xojo is incredibly fast, truly it’s Rapid Application Development. Click Run to nearly instantly run your project in the iOS Simulator for testing and debugging. The built-in debugger lets you step through your code line-by-line as you watch variables and values change. Xojo uses the LLVM compiler, fine-tuned to produce high-performing native 64-bit apps without you having to learn arcane compiler settings. Xojo creates more than iOS apps, of course. It also builds desktop, web, console and Raspberry Pi apps. Often it is useful for an iOS app to have companion apps that work on desktop and web – with Xojo you can easily create all these apps using a single tool and language. And you can even share non-UI code between different types of projects allowing you to ship your apps faster than you ever thought possible. All in all, you can develop faster with Xojo. Don’t get bogged down with multiple development tools and different languages. 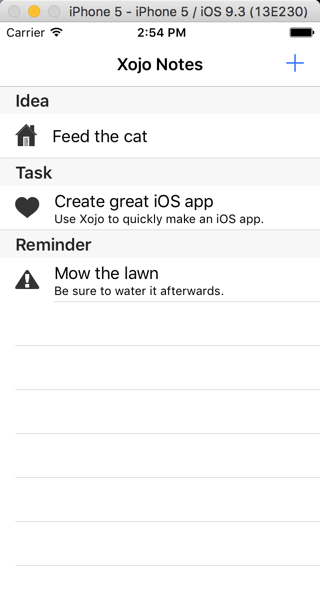 Download a time-unlimited trial of Xojo for free to see just how easy it is to get started making iOS apps.